You want the best for your dog – especially when it comes to his food. 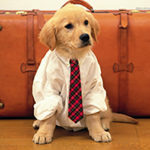 You read labels and try to choose the brand and formula that will nourish your furry friend. 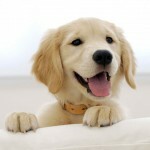 That’s why you’ll be as shocked as I was, to discover that dozens of today’s top-selling brands – names you thought you could trust, like Beneful, Pedigree, Purina and more – may not contain the wholesome, healthy ingredients you want for your dog. Take Beneful. The package makes it look like manna from heaven with a healthy pup, fresh veggies, and what look like real chunks of meat. Unfortunately, the pictures make the food seem better than it is. The reality is this stuff is AWFUL for your dog. It’s full of sugar, artificial colors, and 3 unnamed animal sources. And very little vegetables. Or look at Kibbles ‘n Bits Bistro Meals Grilled Chicken Flavor. If only it contained the grilled chicken they show on the bag instead of loads of low-quality ingredients and “animal digest” – the real source of the chicken flavor. 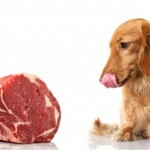 Another terrible food is Pedigree Complete Nutrition for Adult Dogs. 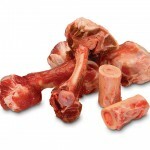 Made with an inferior, cheap source of protein, it’s a wonder it could maintain any dog’s health – much less an adult dog’s! The label on Alpo Prime Cuts in Gravy Homestyle with Beef makes it look like big pieces of beef covered in gravy. But if this is your dog’s dinner, she’s getting some of the lowest-quality sources of protein, held together by wheat gluten! Even Iams ProActive Health Chunks is full of by-products that are often linked to all sorts of health problems. 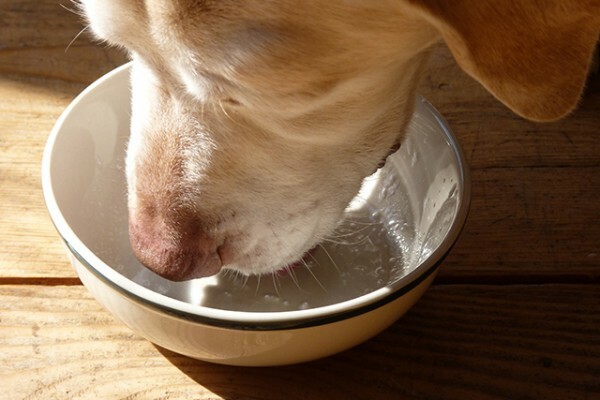 Is your dog’s food full of used restaurant grease? When you see “animal fat” on a label – you probably think chicken skins or beef trimmings. But, pet food regulations allow manufacturers to use all sorts of low-quality fats, even — USED RESTAURANT GREASE, as generic fat sources. To make sure your dog gets healthier fats, look for labels that use a named species of animal as a source of fat, like chicken fat or duck fat. What’s more, you could be paying for healthy ingredients that aren’t even in the bag. 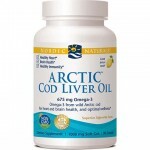 For example, because omega-3 fatty acids are so healthy, dog food manufacturers started adding DHA and EPA (highly beneficial fatty acid supplements) to many dry foods. However, they are notoriously fragile and short-lived. Plus, exposure to oxygen makes them turn rancid – and potentially dangerous – very quickly. 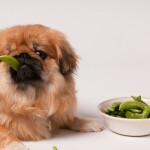 So, how do you know which foods can help boost your dog’s health and even add years to his life – and which ones you never want to put in his bowl?